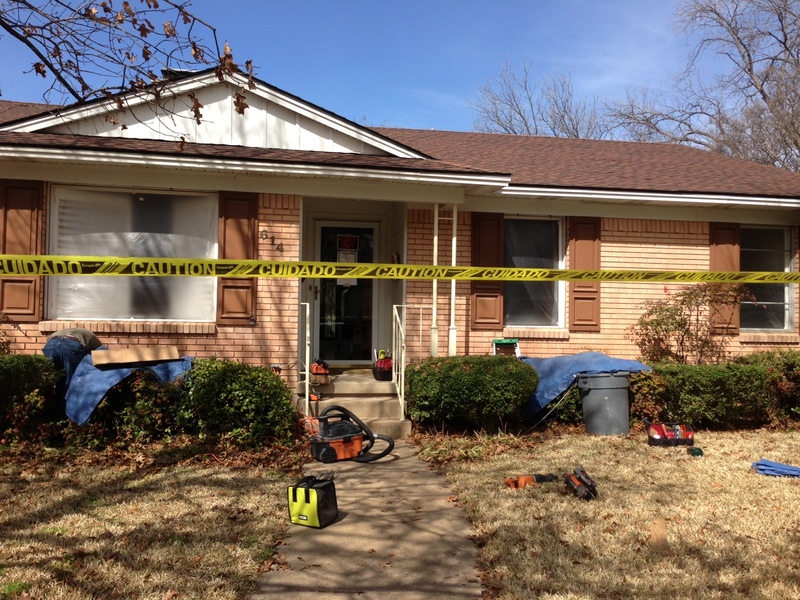 We did one of the biggest impact additions to our house to-date! I have to thank my husband for pushing this decision. I wasn’t convinced we needed them. Windows that is. I thought we could live with towels around our windows, the inability to open most of them, and a huge crack in the nursery window. Yes, I’m serious! 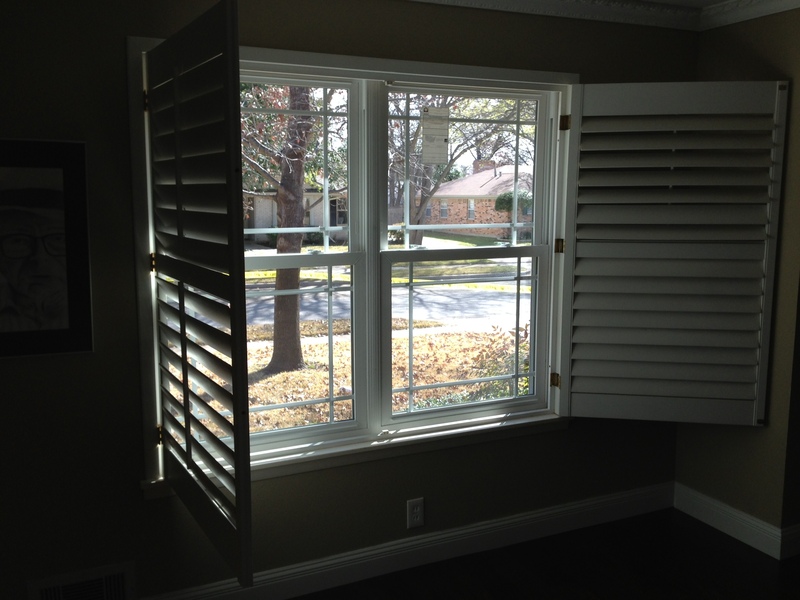 We have plantation shutters in most of them that doesn’t show a thing, so who cares if you can’t open them? Plus, windows can get pretty, pretty pricey. With that, we had a home consultation with a couple of companies, talked to neighbors, friends, and family to hear their input and finally pulled the trigger. I was still hesitant with this decision, but we moved forward. Because we aren’t sure if we’re going to live in this house forever, we didn’t go with the highest-of-high end windows but also didn’t pick the dirt cheap ones either. 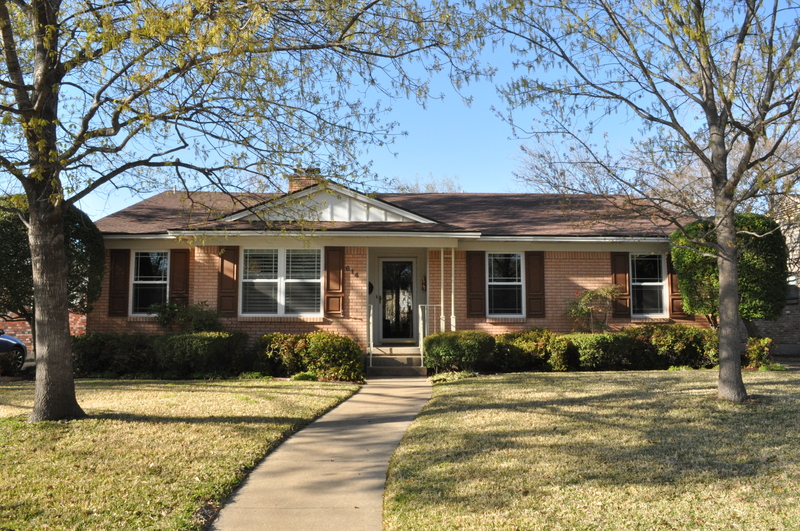 We went with Home Depot’s higher end brand Simonton windows which have a life-time warranty. Even if our baby boy’s aim isn’t as good as his father’s or papa’s, we won’t have to pay for a broken window. Pretty nice. 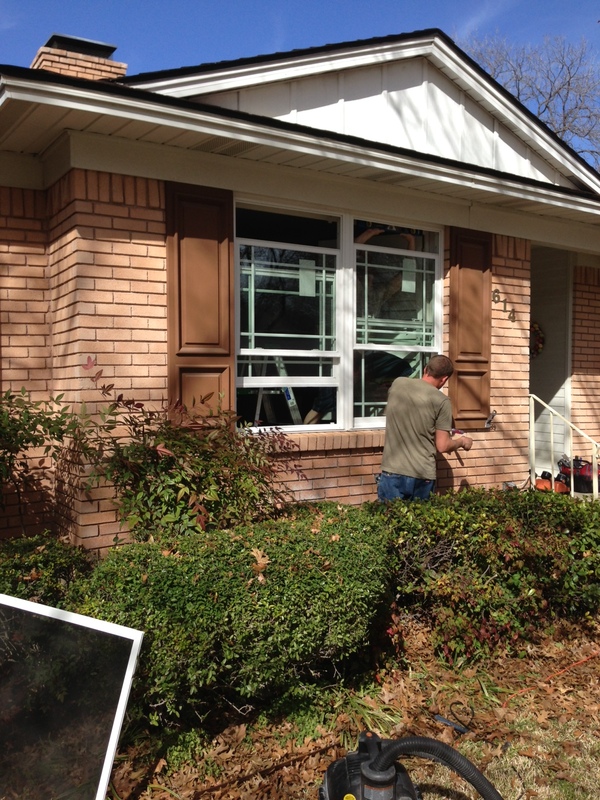 We also decided to put panels in the windows that matched our backdoor. 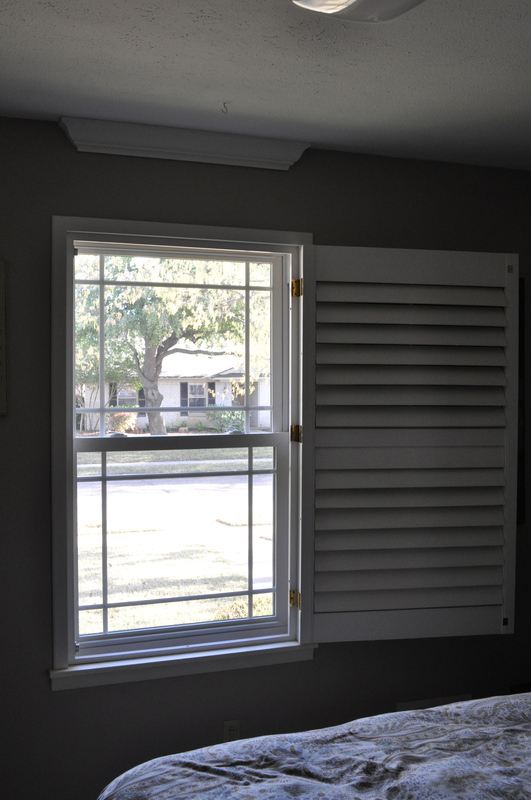 I was a complete wreck about this decision, because it added to the cost ($100+/each), and I couldn’t uninstall the windows if I didn’t like them. But I knew any panels were better than none, and it add to a classic rich look that people like, and I love. Plus, it’s a nod to my love for Frank Lloyd Wright and his prairie style. I don’t know if it shows up on these photo (mostly from my phone) but trust me they look beautiful in person. I love being able to turn the thermostat down and open up the whole home on these wonderful spring nights. I thank my husband for pushing this desicion. 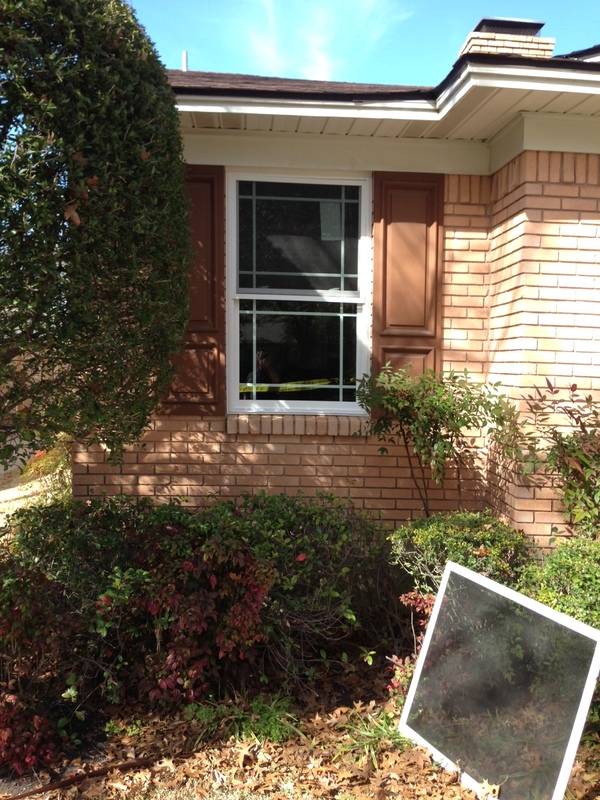 They are beautiful, and we could not be more pleased with the service and look of our windows! Wow!!! 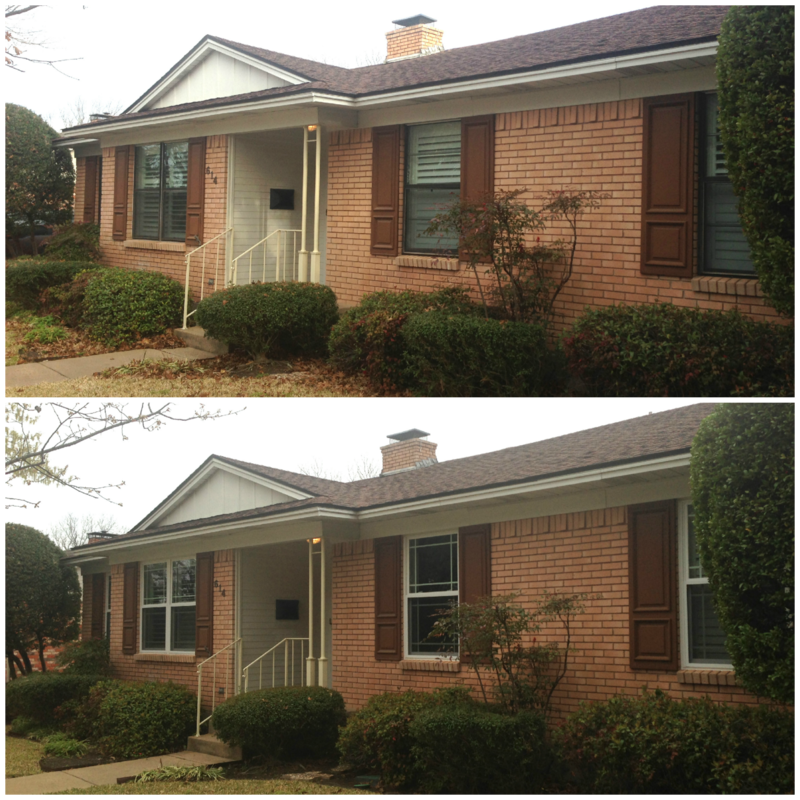 What an improvement the windows make—you’ve really added to the worth of your home and they look beautiful. Good for you!!!!!! You’ll really enjoy them. Smart move Paul!!! Have fun with the folks over Easter.